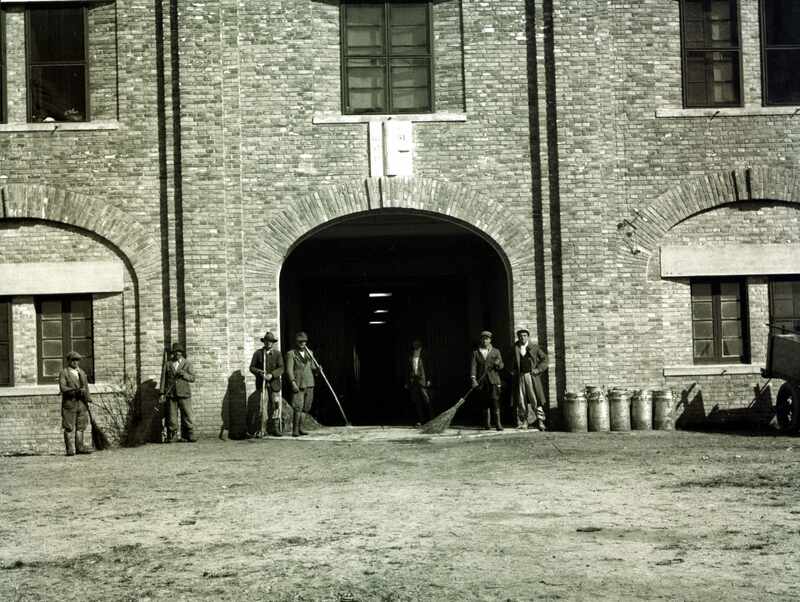 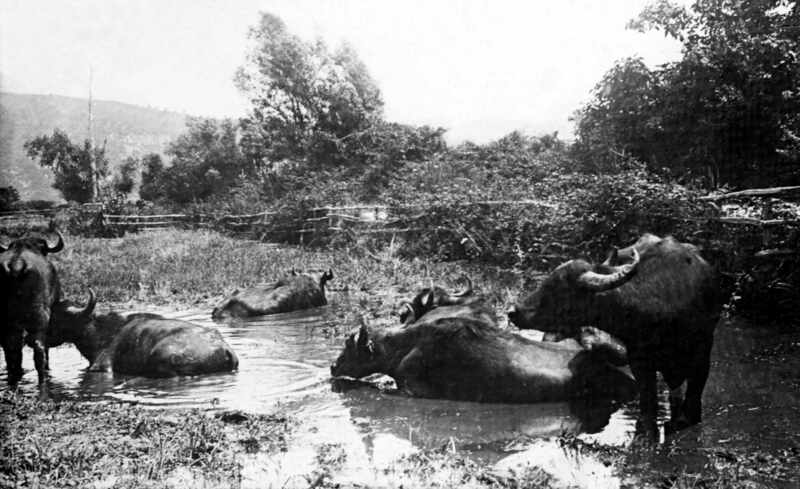 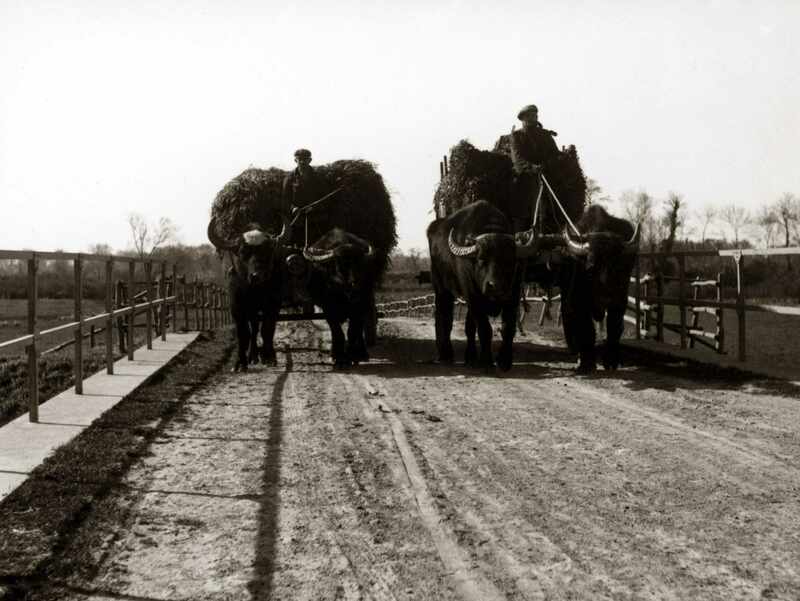 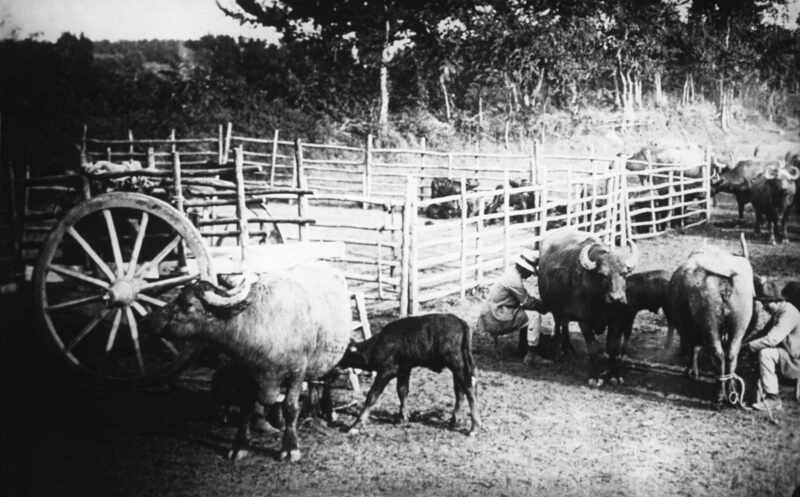 The farm Iemma, established at the beginning of the 1900s, was always sensitive to the innovation in the zootechnical field and it was one of the first farms to practice buffalo breeding in the stable with a fixed milking process, while in other places buffaloes were left in the wild. 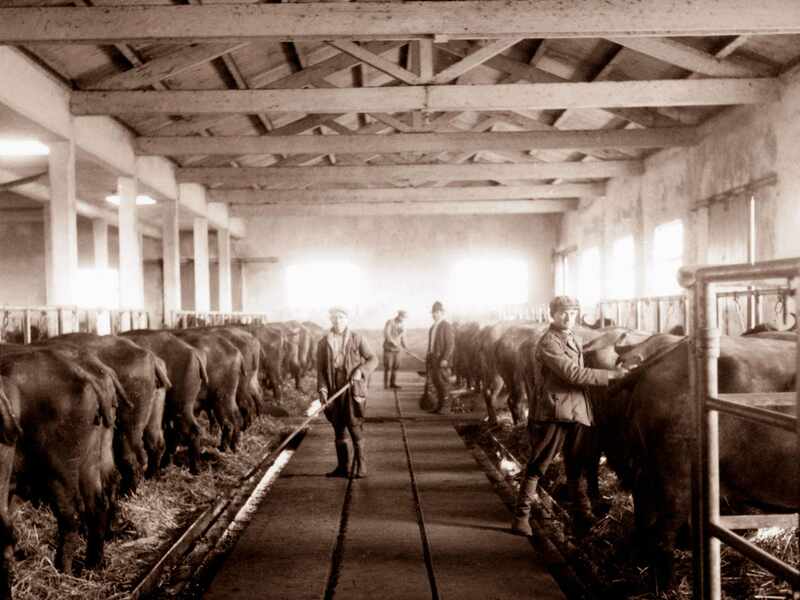 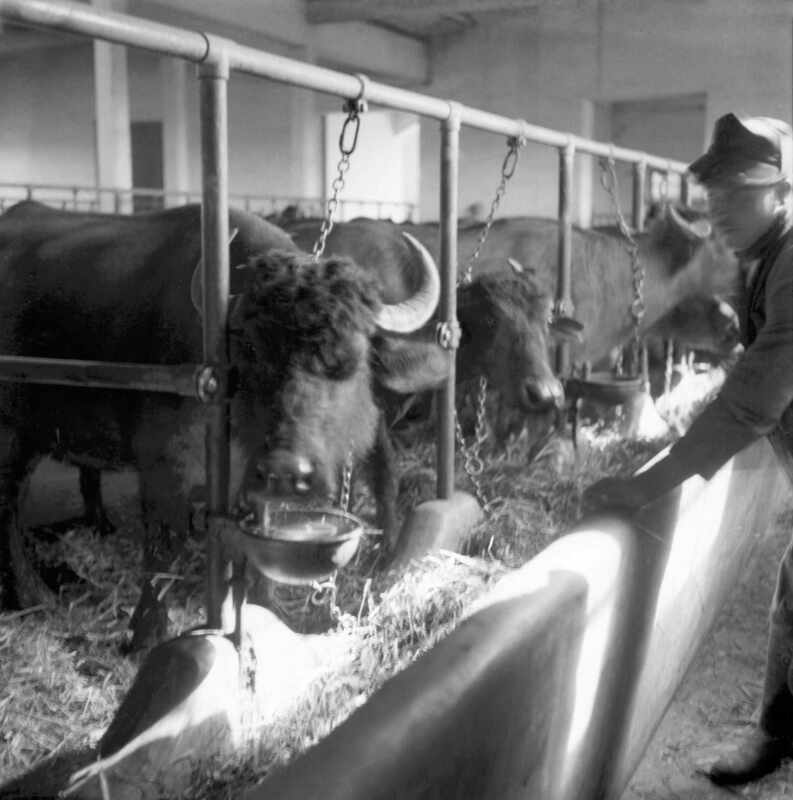 In the 1930s a selection of the herd began to produce high quality milk and improve the productivity of the animals thanks to the scientific contribution of Mr Gaetano Iemma (agronomist and scholar of the sector who was born in 1907). 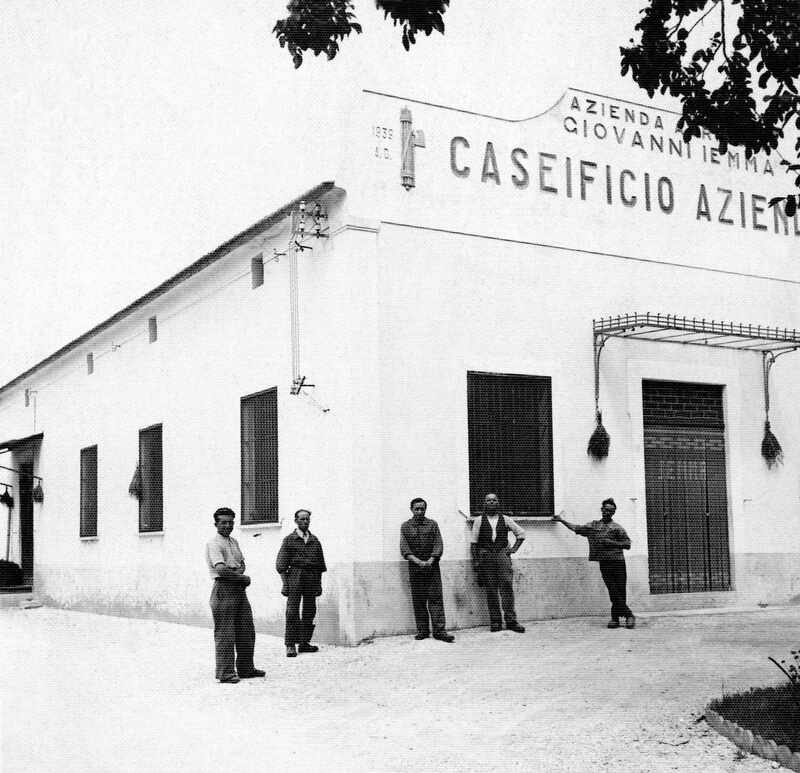 The first mozzarella store was created in 1936 to transform the milk produced. 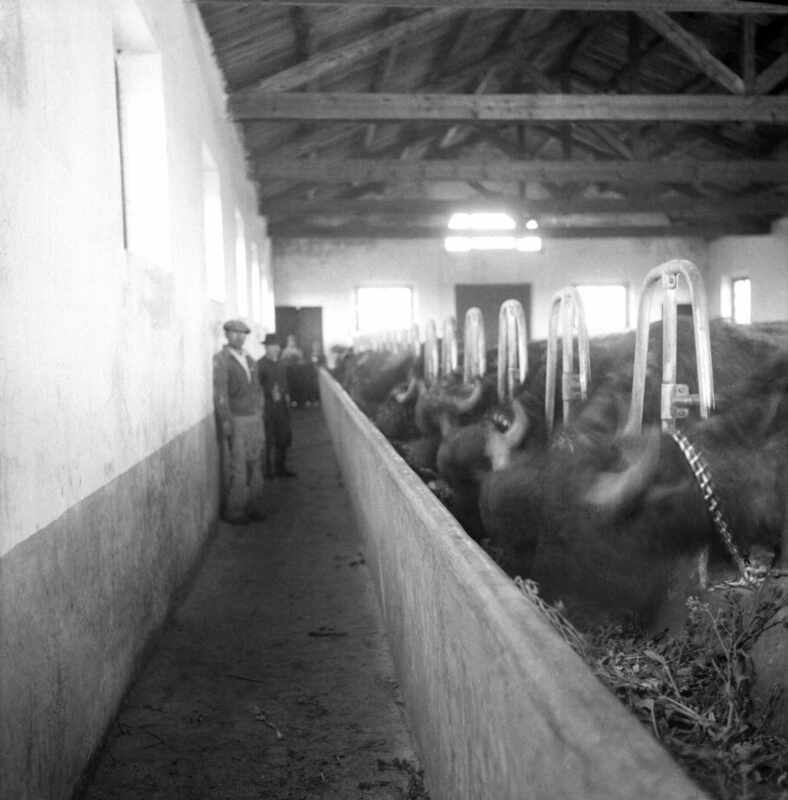 In 1970s Gaetano Iemma’s nephew, also called Gaetano Iemma (born in 1945), took over the reins of the company, creating modern facilities for the animals and introducing one of the first mechanical milking systems adopted for the buffalo species. 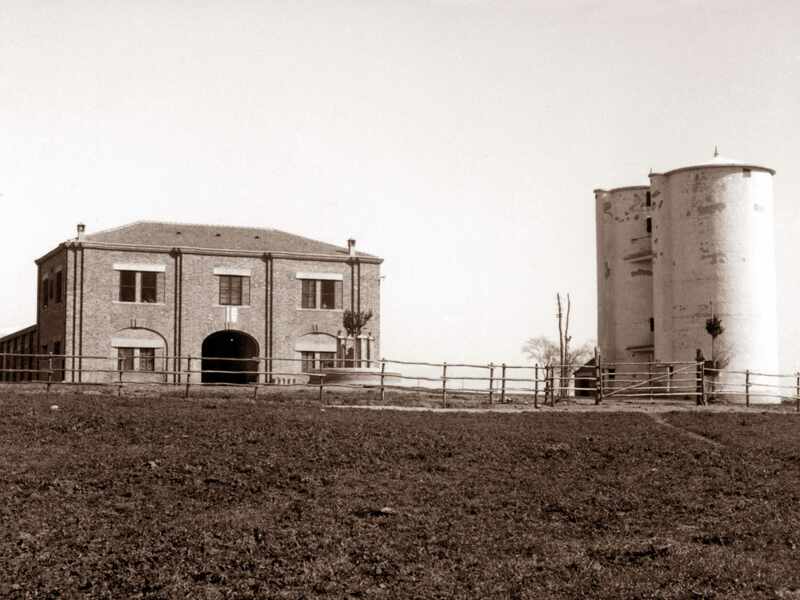 The company as it is today is the result of the passion and the committment which always characterised his work until his premature death. 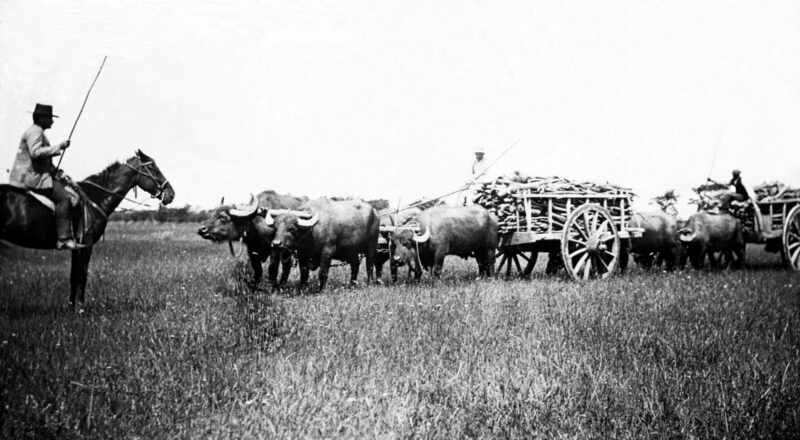 Gaetano Iemma’s children are proudly continuing the family tradition.